The 4 Wheeler Car Door Glass. which we present to our clients is comprehensive of high quality and is widely acknowledged in the market due to their affordable pricing. Established in the year 2005 at Lucknow, Uttar Pradesh, Rencom Automobiles a Sole Proprietorship firm, has etched a trusted name for itself in this competitive domain of wholesale trading, service providing and retailing a diverse range of Car Door Glass, Car Repairing Services and Car Denting and Painting Service. 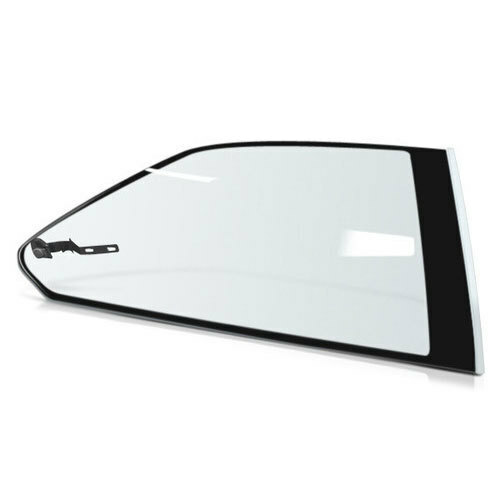 Our offered car glasses are widely appreciated by our clients for their features like robust construction, sturdiness and durability. To meet the quality standards and ever-increasing demand, we are supported by some of the most reputed vendors of the market. They ensure that we deliver these products within the assured time frame.